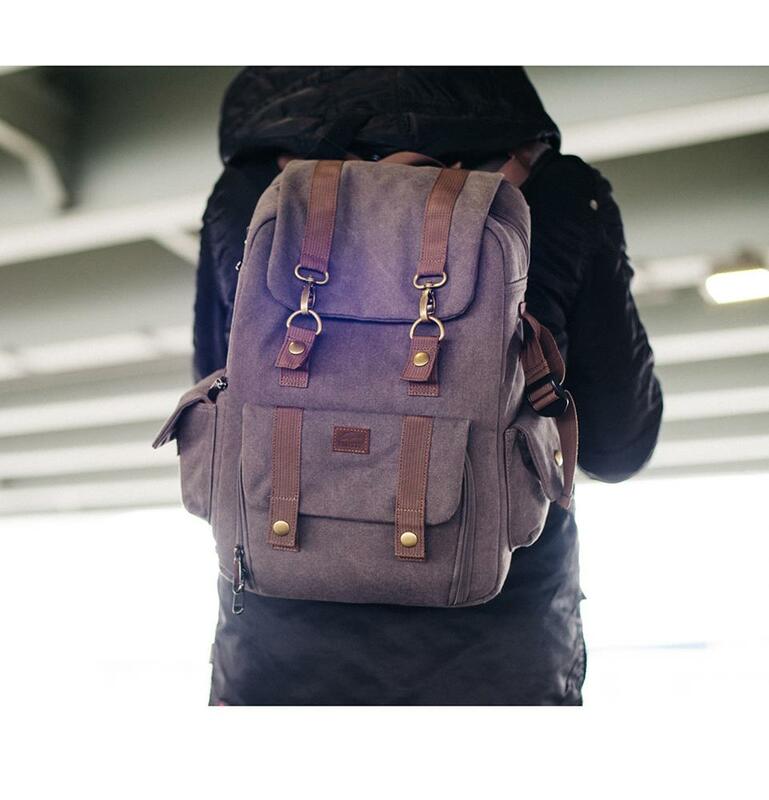 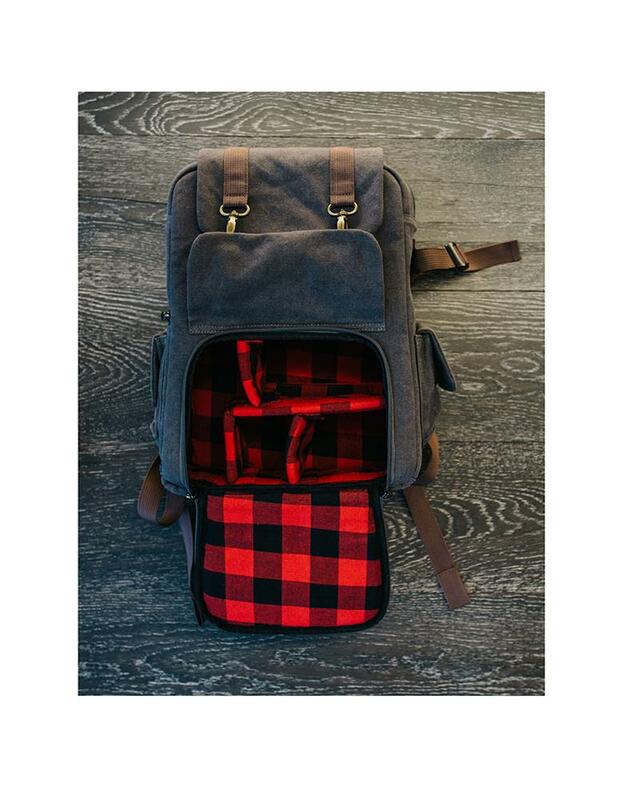 The Roots 73 Flannel Collection Backpack features classic Canadian style for the modern urban photographer. 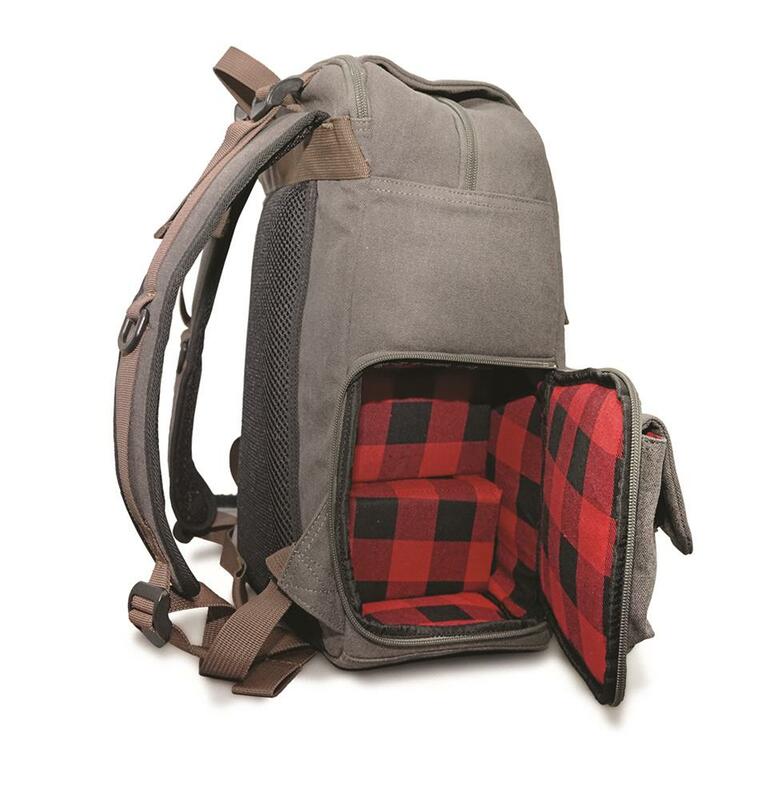 Side compartment allows for quick access to camera. 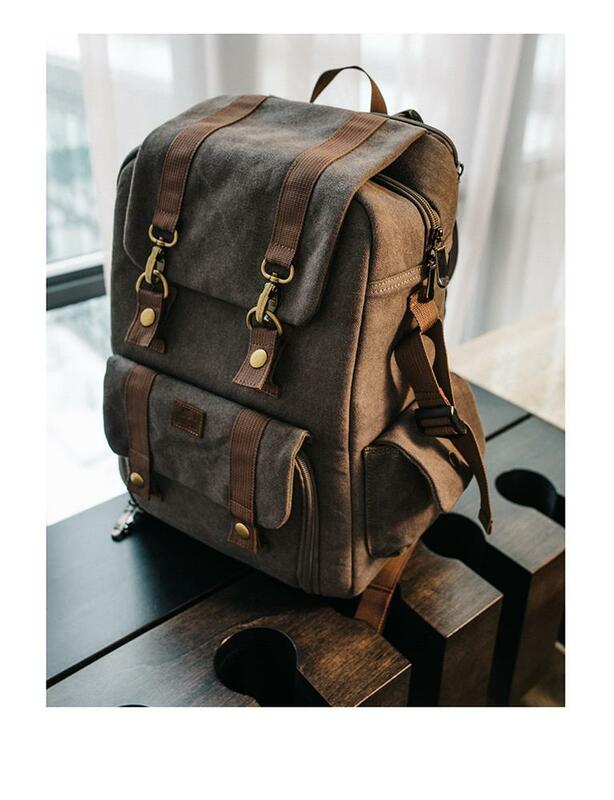 Large upper compartment for personal gear and accessories. 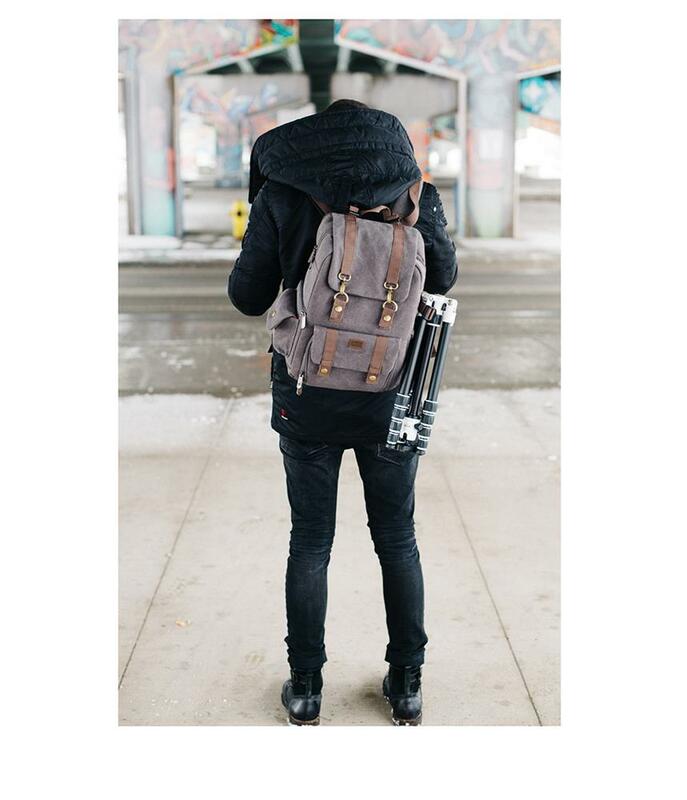 Features tablet compartment and tripod attachment system. 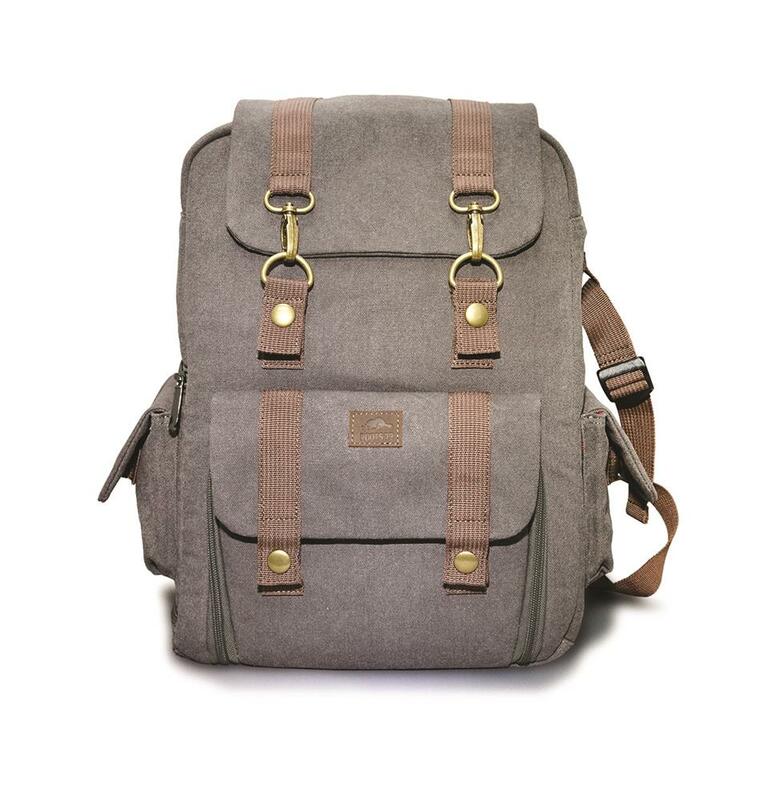 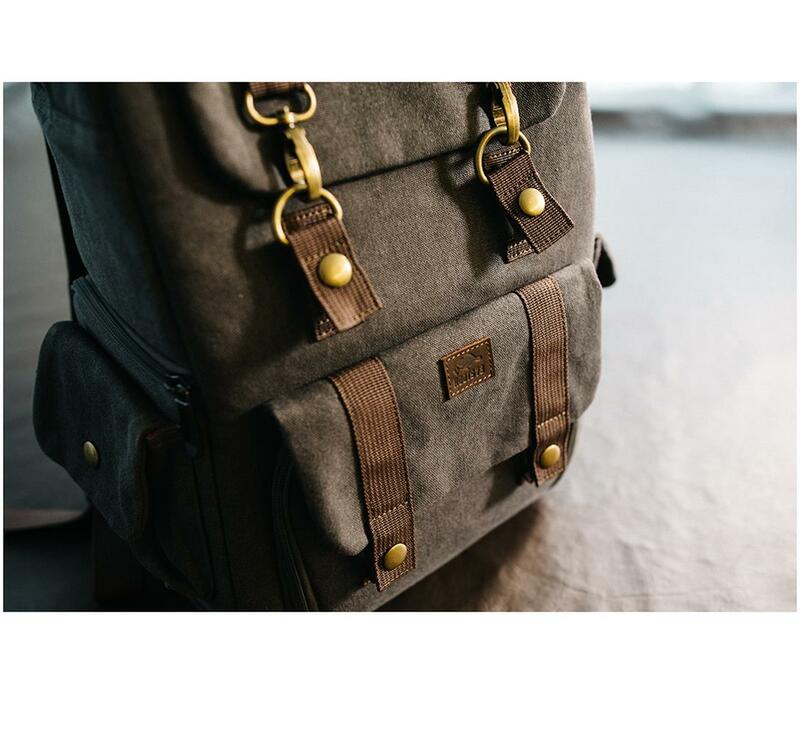 Padded shoulder strap is included, adjustable, and removable. 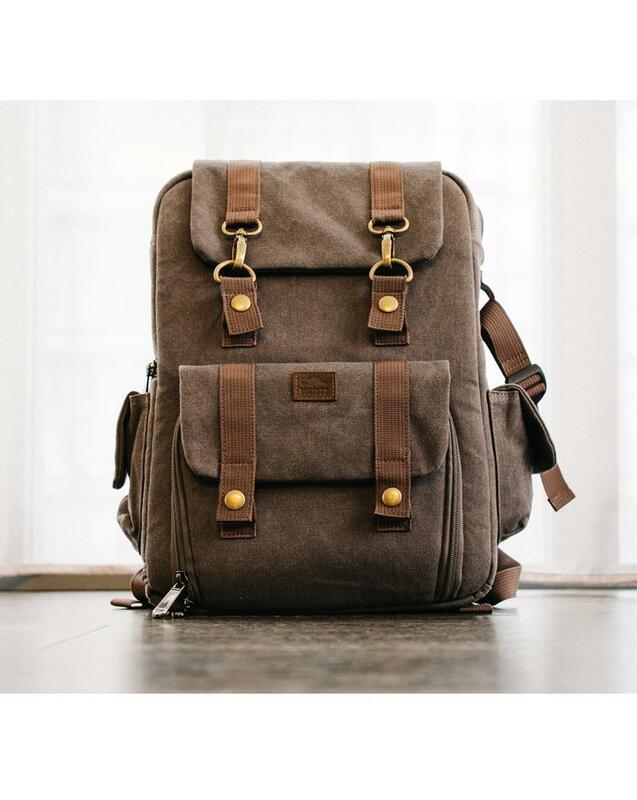 Holds one mirrorless or DSLR camera, 2-3 small lenses, small tablet, tripod (attaches to exterior) and accessories.